HomeNews in PerspectiveShould Dr. Umar Khan have been airlifted to Europe for better treatment? ‘Ebola is moving faster than efforts to control it’, the World Health Organisation (WHO) announced today at a meeting of West African leaders in Conakry, Guinea. This statement came as president Koroma of Sierra Leone, Ellen Sirleaf of Liberia and president Alpha Conde of Guinea met with WHO and health specialists to discuss a coordinated strategy for halting the spread of the Ebola virus in the sub-region. The Director General of WHO – Margaret Chan said that Ebola is dangerously getting out of control. More than 700 people have so far been killed by the virus in Guinea, Sierra Leone and Liberia. Efforts to contain the outbreak appear to be waning. Resources are being stretched beyond capacity, as questions emerge as to whether Sierra Leone’s Dr. Khan should have been flown to Europe, for better treatment to improve his chances of survival. Sierra Leone and Liberia have recently been designated as war-torn countries, slowly recovering from the devastation of a rebel war, which saw the destruction of hospitals, schools and other public services. 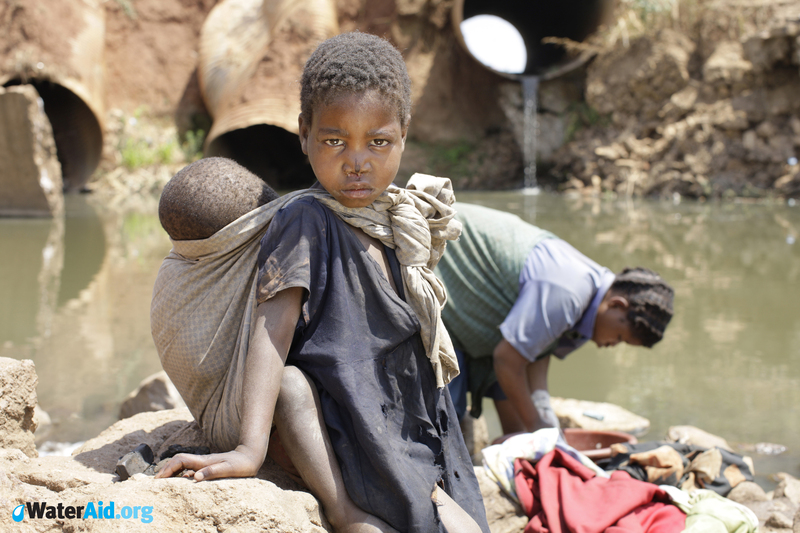 Investments in health, sanitation and access to water have been very poor in the last two decades across the sub-region. The inadequate supply of trained doctors and nurses, poorly equipped hospitals, and the unavailability of medicines are hampering efforts to control the disease. The safety of medical personnel that are caring for the sick is now of serious concern. Protective wear thought to be safe are now proving to be woefully inadequate and unreliable. Many in Africa are now questioning the decision by the international health agencies not to airlift Sierra Leonean Ebola specialist – Dr. Khan to Europe for treatment, who is now dead from the virus. Two American doctors, who contracted the virus in Liberia, have been flown to the US where they are now making steady progress and encouraging recovery. Why wasn’t the same done for their medical colleague – Dr. Khan? More than 1,300 people have been diagnosed with Ebola in West Africa, which goes on to kill 90% of its victim, prompting the WHO to launch its $100 million Ebola response fund today in Guinea. It has been reported that $16 million have so far been spent in tackling the virus in West Africa, with very little impact, given the rate at which the virus is spreading. Will the $100 million be effectively spent where it matters, or will the bulk of the money be fleeced away by corrupt officials? WHO says that its response plan is part of an intensified international, regional and national campaign to bring the outbreak under control. “The scale of the Ebola outbreak, and the persistent threat it poses, requires WHO and Guinea, Liberia and Sierra Leone to take the response to a new level, and this will require increased resources, in-country medical expertise, regional preparedness and coordination,” says WHO Director General Dr Chan. Both presidents Koroma of Sierra Leone and Sirleaf of Liberia have declared a state of emergency in their respective countries, granting extensive powers to the military and police. 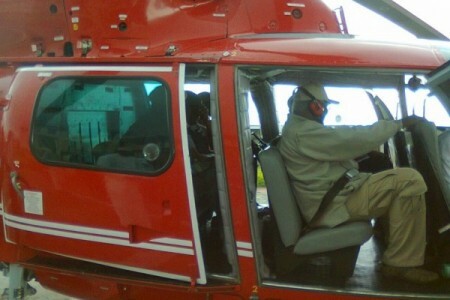 (Photo: Koroma off to Ebola epicentre). But resources are stretched in Sierra Leone and Liberia beyond breaking point. WHO says that the Ebola response plan for West Africa identifies the need for several hundred more personnel to be deployed in affected countries to supplement overstretched treatment facilities. More clinical doctors and nurses, epidemiologists, social mobilization experts, logisticians and data managers are needed in West Africa to help avert catastrophe. 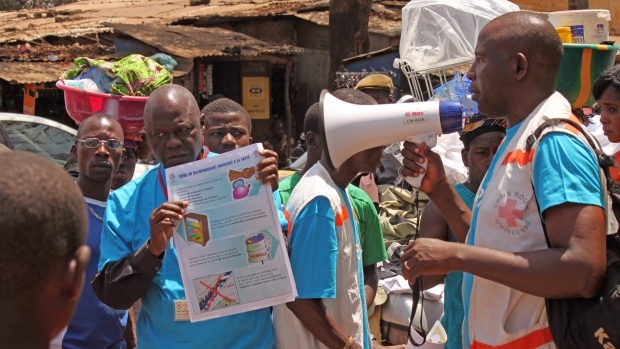 According to WHO, there will now be renewed efforts to mobilize communities and strengthen communications in Liberia, Sierra Leone and Guinea, so that people know how to avoid infection and what to do if they fear they may have come into contact with the virus. Poor sanitation, poor access to water and the high cost of household washing detergents including soap, will continue to encourage the spread of the virus across poor communities in West Africa. WHO says that improving prevention, detecting and reporting suspected cases, referring people infected with the disease for medical care, as well as psychosocial support are crucial. Will some of the $100 million funding announced today by WHO, be used for the provision of cheap soap, as well as improved access to water in Sierra Leone and Liberia? 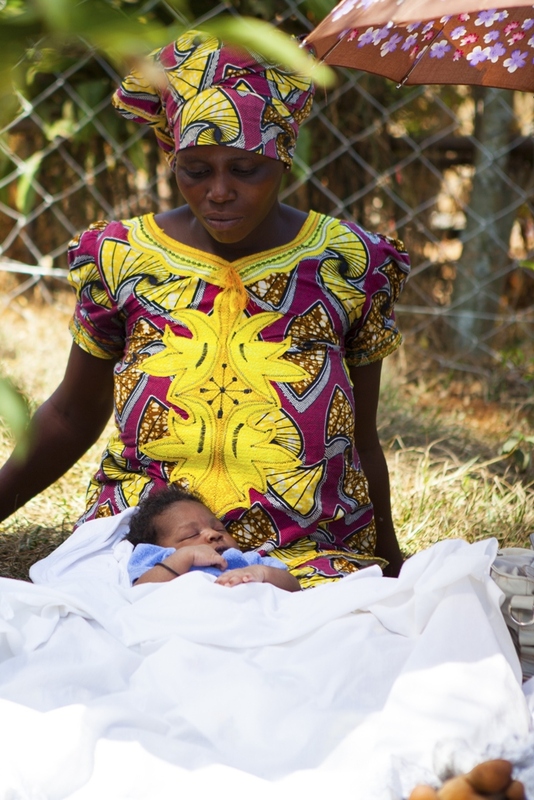 The scale of the ongoing outbreak is unprecedented, says WHO. Approximately 1,323 confirmed and suspected cases have been reported, with 729 deaths in Guinea, Liberia and Sierra Leone, since March 2014. More than 200 people are now believed dead in Sierra Leone – and that number is rising. There is now talk of this outbreak becoming a global catastrophe, if the world does not step up its action. MSF says that it has deployed 300 health workers, 80 of them expatriate staff, to work on the Ebola response. “It’s a huge programme but human resources are very challenging: staff must be highly trained and they have to be turned over every 4-6 weeks due to stress and fatigue,” said Doyone. MSF has limited its Kailahun Ebola treatment hospital to 88 beds because safety has to be the “overriding priority”, said Anja Wolz, head of the operation there. Sadly though, such confidence failed to protect and guarantee the survival of their fellow colleague Dr. Umar Khan in Sierra Leone, who many now believed should have been airlifted to Europe, where he could have received better care and given a good chance of surviving Ebola. Two American doctors suffering from Ebola in Liberia have been flown to the US, where they are now making steady recovery. It’s a shame Dr. Khan was not given the same privilege. On the contrary only one of the two US citizens have been brought to the US and no official statement has been given yet on how he is fairing; the other patient has not been brought home yet; and we cannot yet conclude that they are “making steady recovery”. The importance of this is that it some how sheds light on the problem with treating Ebola infection and the disease manifestations. One cannot be very certain that a specific treatment plan (whether implemented in Africa or in the US) at least for now can have a definite mortality benefit. As of now the medical community does not have conclusive evidence based treatment plan that would lead to survival of a patient infected with the Ebola virus. So the best treatment offered for now is “Supportive Care”. It is true that facilities in the west do have far more equipment and possibly offer the best treatments there are for most diseases; but when it comes to Ebola, almost forty years on we are still at the early stages of expanding our knowledge about the virus and how to treat the disease states that it causes. So we cannot conclude whether airlifting Dr. Khan to a western country could have yielded a different outcome. My expectation is that out of the treatment that will be rendered to these two patients here in the US, a lot of further investigational studies and research will be undertaken that will help future patients. At this point we do not even know what will be the outcomes for these two patients. Out of respect for Dr. Khan and his family I believe one has to not come to firm conclusions so soon; I would say though that he made the ultimate sacrifice for his homeland, for his people and consequently for mankind. Let us hope that the scientific community come up with a better treatment and may be a cure for this deadly disease. Christmas will come early for some people this year because of the Ebola money.